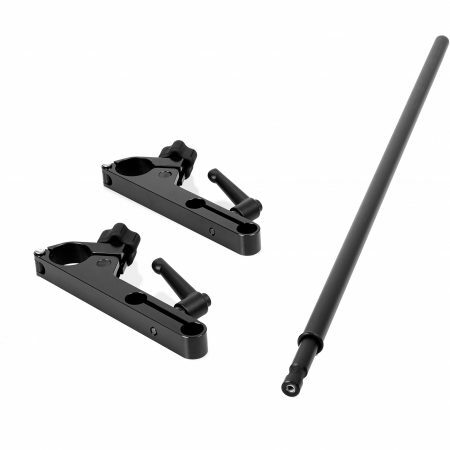 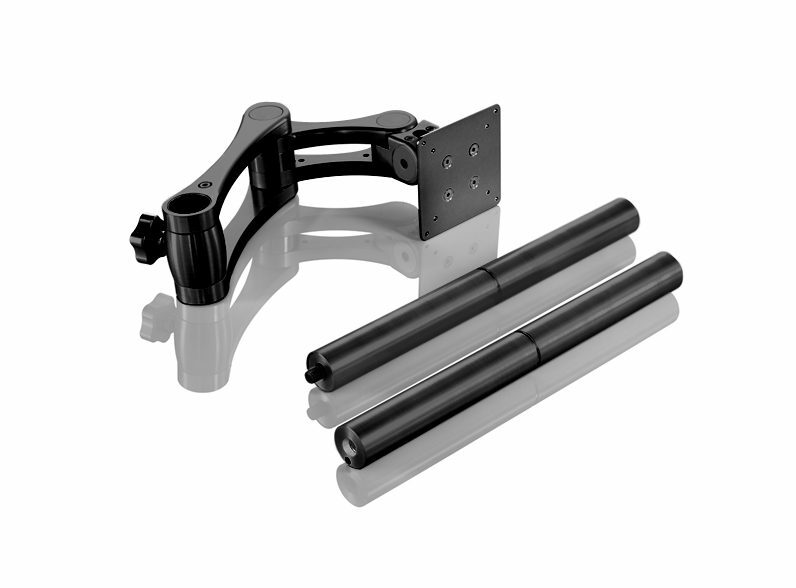 Kit Includes: BOA Pretensioned Arm, Vesa Head Plate, 800mm 2 Part Post, Pair Monitor Arm Clamps, Mounting Hardware. 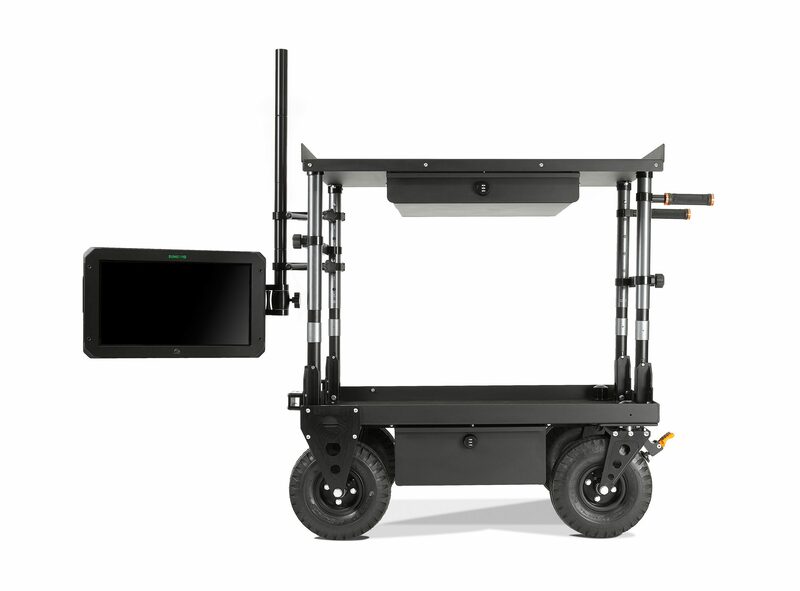 The Boa comes with a factory pre-tensioned articulated head, making it easy to move large monitors, or even large computers like the 27in iMac, to a proper ergonomic location. 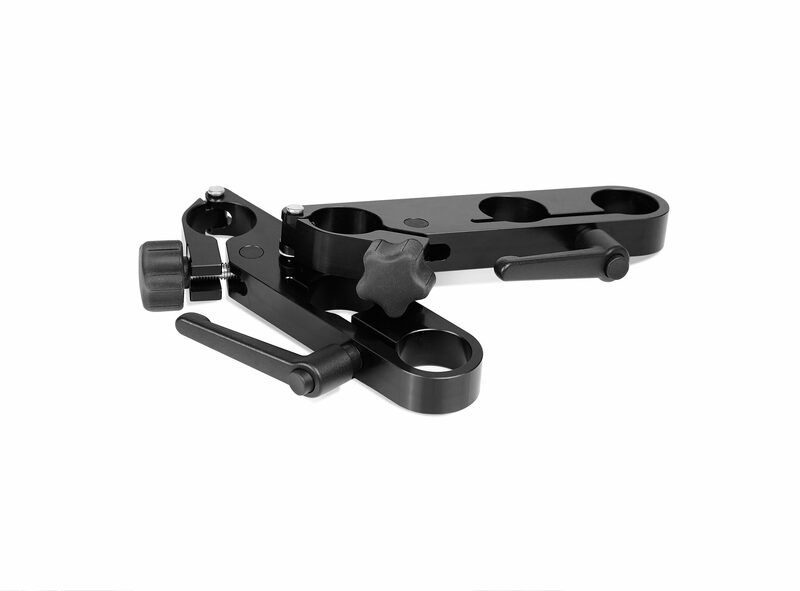 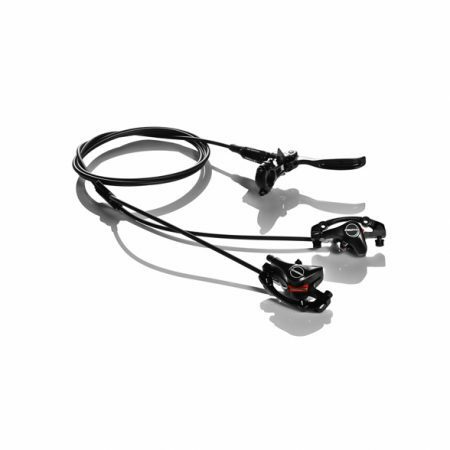 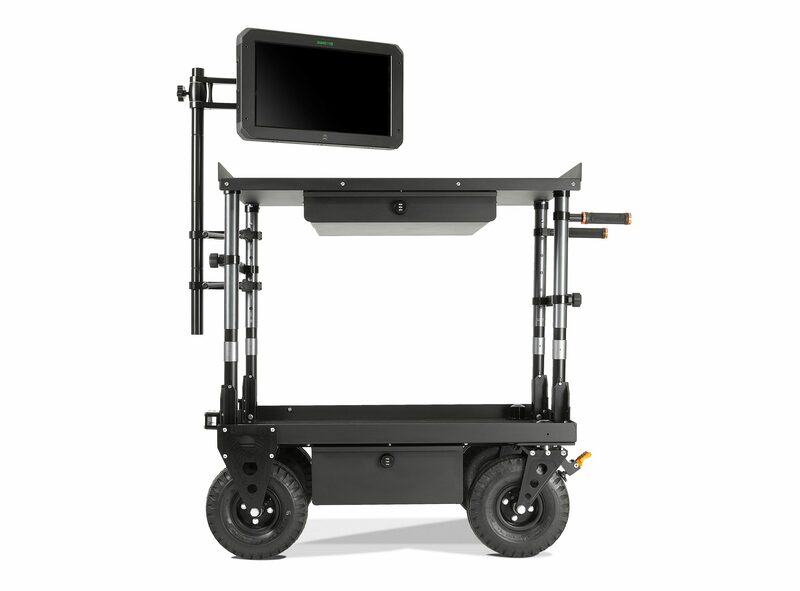 The BOA system mounts to any INOVATIV cart using the Monitor Arm Clamps included in the system. 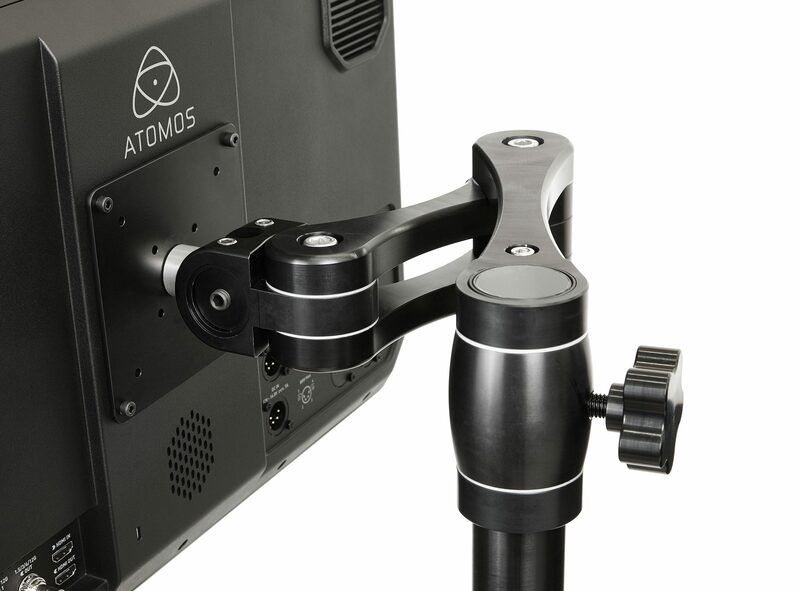 Once the system is mounted, the BOA arm will rise and fall effortlessly on the mast to accommodate different eye heights, along with bending and articulating the monitor in different positions. 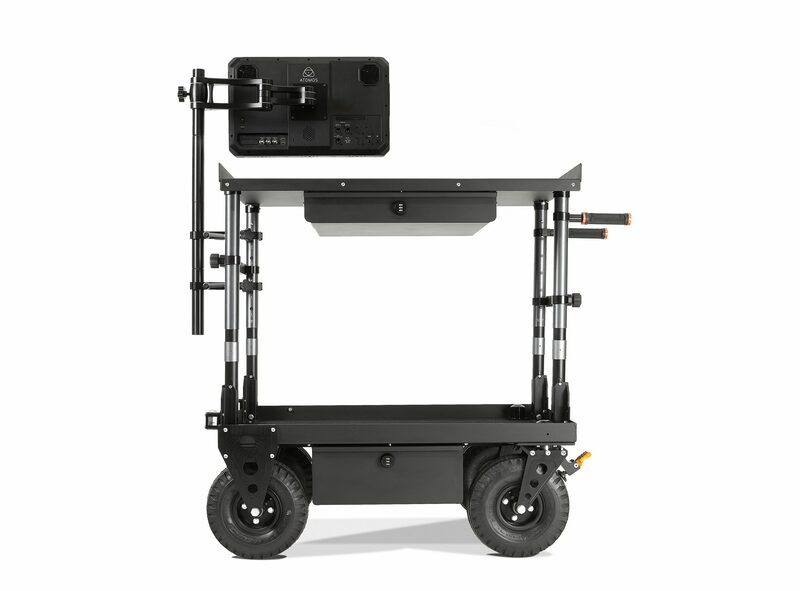 The Boa can support displays and iMacs that weigh up to 25 kg, or 55 lb. 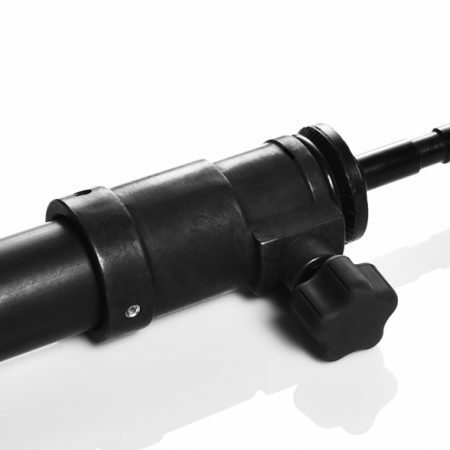 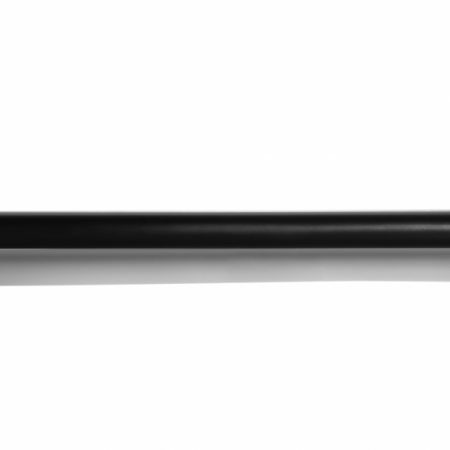 The maximum reach of the BOA arm is 16.75in.